services on all makes & models of car, van & light commercial (up to Mitsubishi Canter size). A 6 or 12 month warranty comes as standard on all services undertaken. & delivery service available. Courtesy car available on request, subject to availability. Clutches and dual mass fly wheels supplied and fitted. 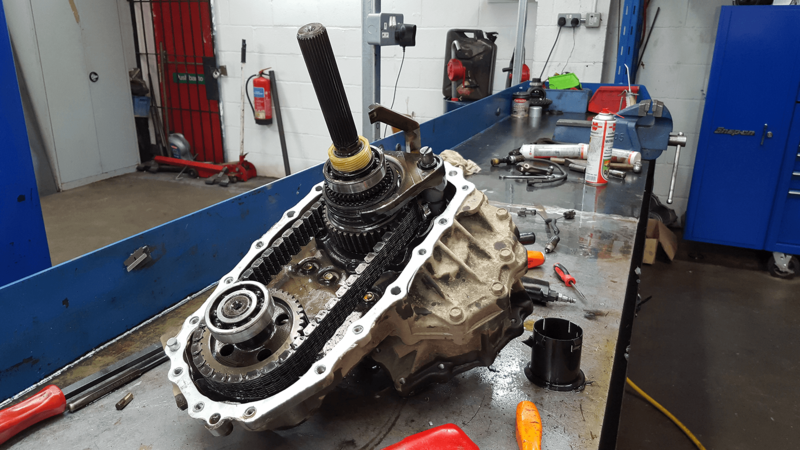 Drive shafts, wheel bearings and all steering and suspension components supplied and fitted. 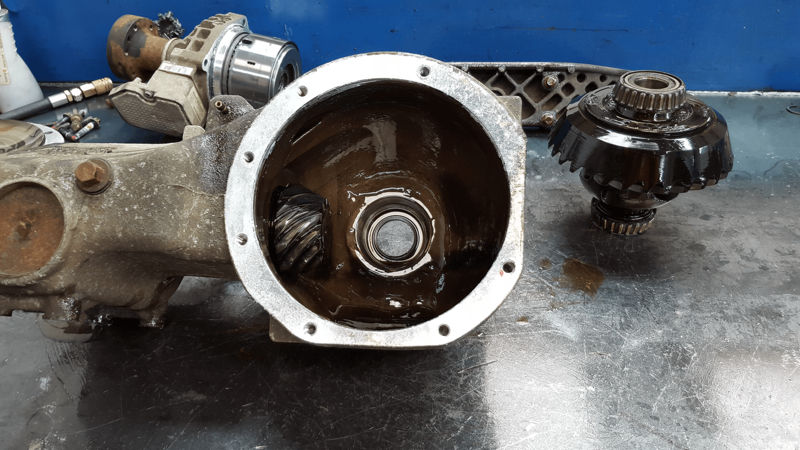 We can accommodate for gearbox only repair or we can offer a removal and re-fitting service in our professional and customer friendly workshop. Our business offers dealership facilities combined with firm assurance of quality and service. Huge stock of new and used parts available. This enables us to cater for customers looking for affordable alternatives to maintain and run older vehicles.